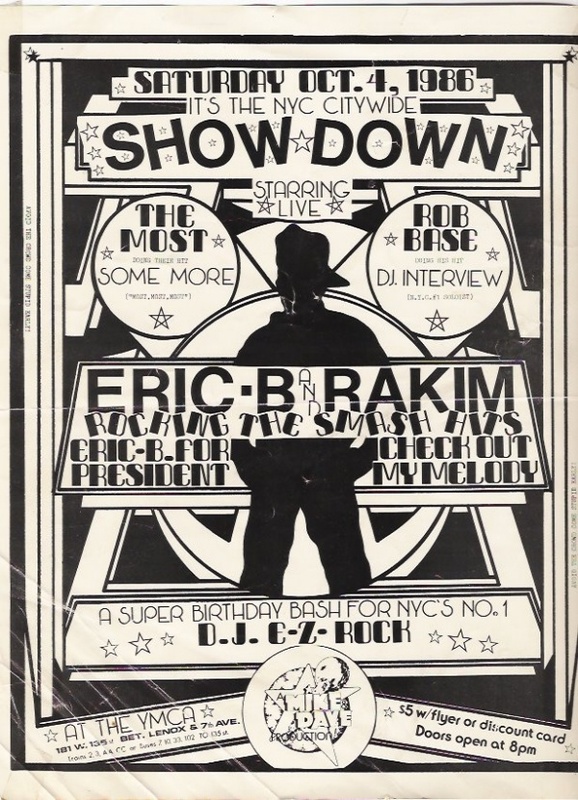 Ed Banger’s DJ Mehdi recently found these old school hip-hop event posters, advertising events from way back in the day. Those are definitely advertisements for events featuring Eric B. & Rakim, The Treacherous Three, and the Cold Crush MCs. It’s amazing to see the kind of history that hip-hop has. Remember Rappin’ Duke? Whoever thought that hip-hop would make it this far?